You might want to tune in for this. The Arizona Western College radio stations, KAWC and KOFA, are expecting new listeners as General Manager Dave Riek actively works on adding another FM frequency. 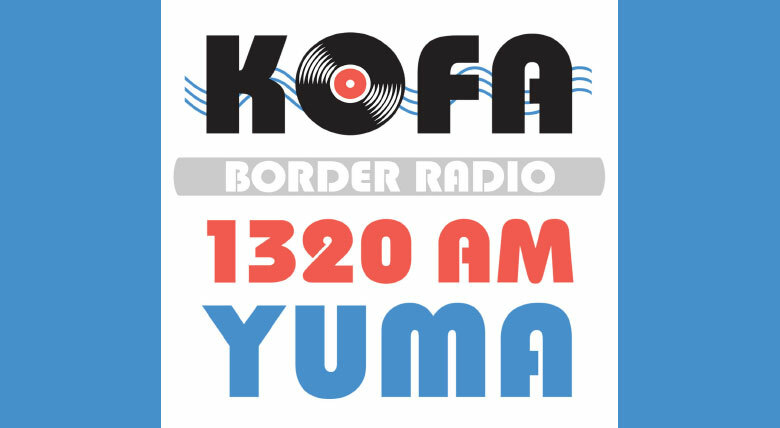 The station at currently already has an AM station (1320 AM in Yuma and the KJZA Radio Network) that plays community radio and music and an FM station (88.9 FM in Yuma and Parker) that covers news and information. Riek plans to add 94.7 FM with the goal of playing more than just news, information and music. “The goal of this new frequency and station is to look for new listeners and to create a radio service that will appeal to a new and younger college audience,” says Riek. The AWC stations are looking forward to changes in their programs, based on $30,000 worth of new equipment, a construction permit and a license to operate on the new FM frequency in Yuma. The station also received new internet equipment, a transmitter, a processor and audio equipment, which will be placed on an antenna on the Crescent Center in downtown Yuma. The station is actively seeking new radio names, ideas and slogans to promote the relaunch on its website and during radio breaks. One possible name that station staff came up with was “Border Radio” or “The Border Radio Project,” but they are still welcoming listeners to offer suggestions by going on the KAWC website and clicking on the Contact Us tab. The changes are planned to take effect when KAWC receives its licensing, hopefully by early May. Until then, the radio station encourages everyone to tune in daily to the AM station KOFA or the FM station KAWC for music and information daily, and to listen to live streams of the radio and check out exciting information and updates on the website, http://kawc.org/.